Sign up to receive ideas for the classroom! We have created websites on a range of topics where we share practical ideas for use in the classroom or at home. If you are an educator or family member interested in the education of students who are blind, visually impaired, deafblind or have multiple disabilities, we invite you to sign up and receive notifications when new posts are published. Additionally, we encourage you to share your own activities and ideas with our community. Classroom activities and resources for making science accessible to students who are blind or visually impaired. Dr. Lilli Nielsen's techniques that emphasize simple ways to change the environment so that a child becomes an "active learner." Lots of activities in all subject areas for students who are blind or visually impaired, including those with additional disabilities or deafblindness. 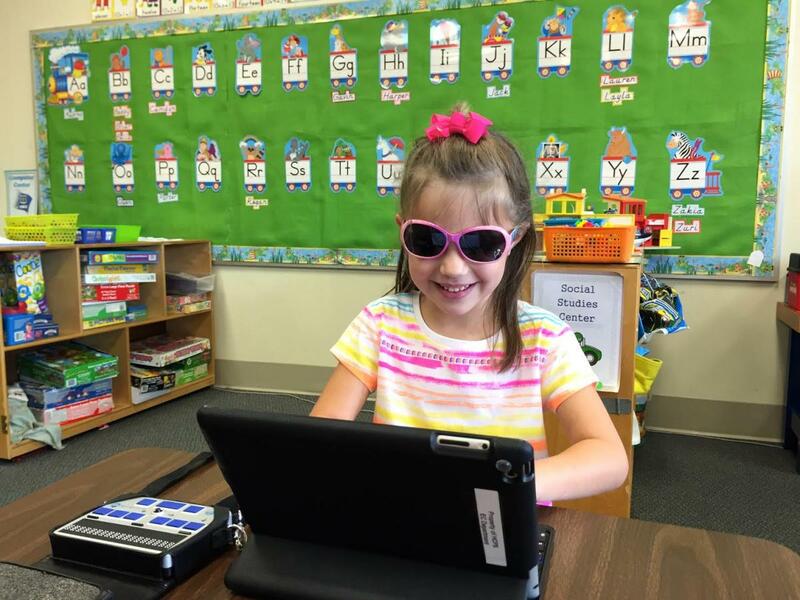 Paths to Technology is designed to assist educators, families and students in learning and staying current on ever-changing technology for students with visual impairments and blindness. Explore ideas to promote independence as students prepare to leave school and prepare for the world of work. A practical resource for teachers, rehabilitation workers and parents interested in transition for youth in Asia who are blind or visually impaired with additional disabilities. Includes functional activities and case studies. Many of the Perkins microsites listed above have activities and teaching strategies that are designed to provide hands-on learning experiences for students who are blind or visually impaired, including those who are deafblind or have multiple disabilities. These strategies are set up in a lesson plan format and include a brief description, a list of necessary materials, recommended procedure and variations. We encourage you to contribute your own ideas and lesson plans. If you're a teacher, you can earn continuing education credits for submitting strategies on these sites. Contact us with questions or to learn more.